He featured DMW rapper, Dremo in a song that sampled Fela' s ' Egyptian' popular track, off his upcoming Apokalypse EP. 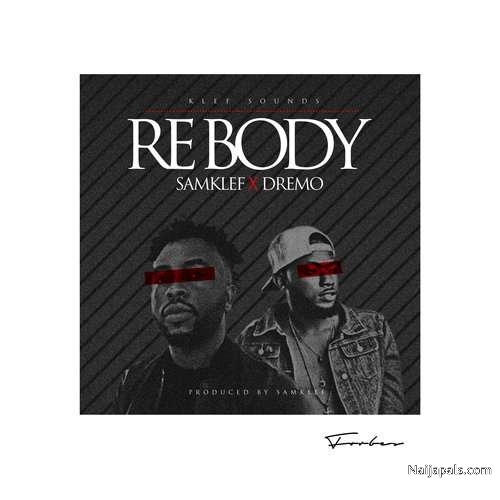 Samklef is both music producer and artiste in his new single, ' Rebody' which is off his upcoming Apokalypse EP. He featured DMW rapper, Dremo in a song that sampled Fela' s ' Egyptian' popular track. It looks like the music producer is once again getting set to dish out his awesomeness to his fans.